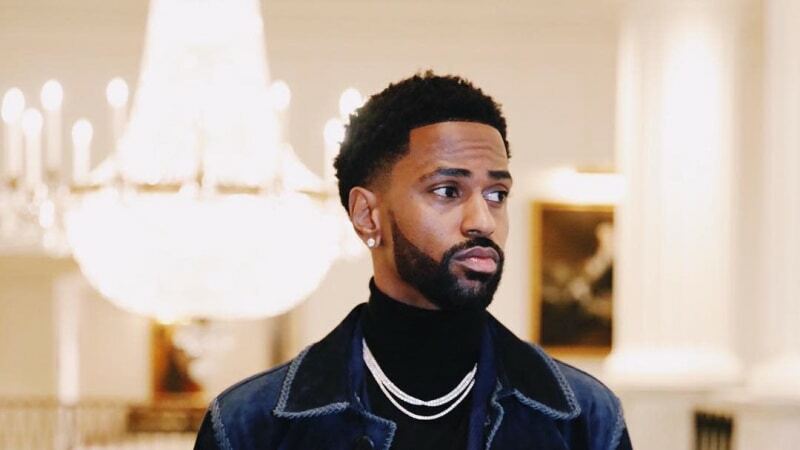 During Big Sean's 2017 track, "No Hearts, No Love," he boldly declared, "I'm 'bout to build a movie theatre downtown properly / And help revive the heart of the city, just keep on watching me." Now, as it turns out, the Detroit rapper is making nice on his subtle promise, announcing that he has partnered with a local entertainment company, Emagine, to make his hopeful lyrics come to fruition in his hometown. As reported, Big Sean will be working on building a high-end movie theater in Detroit's downtown area, which is currently on track to open in 2020. According to local reports, the plans will include a multiplex theater comprised of 10-12 screens and an accompanying 300-seat auditorium which will serve as a multi-function venue. "There is no major movie theater in the city of Detroit — this makes no sense to me," the I Decided rapper said in a statement. "I feel that it is necessary to build a theater in the city, not only because of the joy and inspiration movies will bring to people's lives, but I hope this theater will become a hub of creativity — a place for intimate concerts, lectures, meetings, and other events." At the time of this report, an exact location has not yet been decided on, but Emagine's co-founder Paul Glantz confirmed in a statement that they will land on a location by the end of the year. He added that the area they plan on building the complex in is "underserved," making the joint venture that much more impactful.